Quality happens on many levels. Judge Leonardo Quisumbing passed away and a lot of well meant effort went into his Wikidata item. The data is inconsistent with our current practice so in the Wikidata chat people were asked to help fix the data. 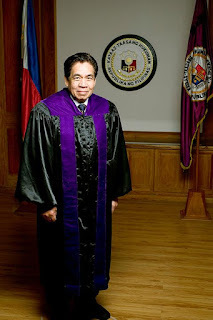 Judge Quisumbing held many positions, one of them was "Secretary of Labor and Employment". This is a cabinet position and it follows that Mr Quisumbing was also a "politician". It is one thing to include this position and occupation to a person, from a quality point of view it is best to include a "start date" a "replaces" an "end date" and a "replaced by". The problem: the predecessor and successor do not exist in Wikidata. Many a secretary of Labor do have a Wikipedia article and they are included in a category. Using the "Petscan" tool it is easy to import all those mentioned. Typically the quality of the info is good however there is always the "six percent" error rate. Indeed one person was erroneously indicated as a "secretary of labor". The problem is that people who only care about quality on the item level are really hostile to such imported issues. They are best ignored for their ignorance/arrogance. A next level of quality is to complete the list with all missing secretaries. This can be done warts and all from the Wikipedia article. It results in a Reasonator page that includes all the red and black links of the article. 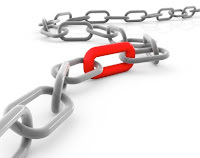 Many new items are created in the process and having automated descriptions are vital in finding as many matches as possible. 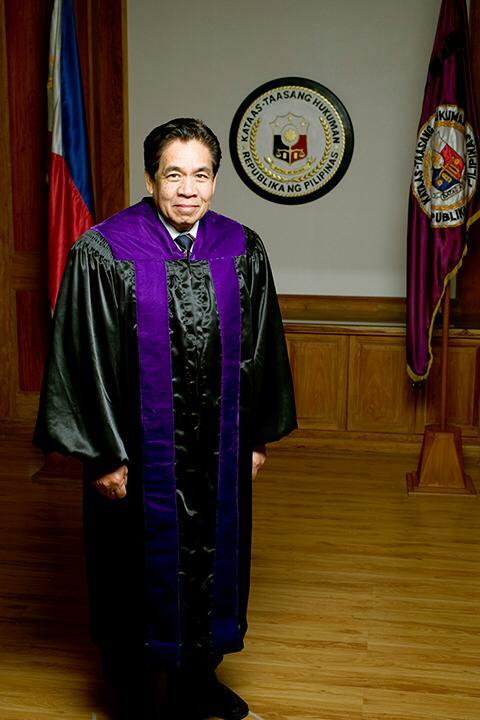 Judge Quisumbing became an "Associate Justice of the Supreme Court of the Philippines" and became the senior associate justice in 2007. Adding associate judges from a category was obvious, adding senior associated judges is a task similar to secretaries of labor. However, a senior is the first among the many and consequently it requires a judgment call on how to express this. Given that Wikidata is a wiki, you do the best you can to the level that has your interest. There is still a need to improve the Wikidata item for judge Quisumbing but that is for someone else.